NEW YORK -- Tommy Page, a former pop star whose song "I'll Be Your Everything" went to No. 1 in 1990 and who later became a record company executive, publisher of Billboard magazine, a vice president at Pandora and an executive at The Village Voice, has died. He was 46. Billboard.com Editorial Director, Denise Warner said Page was found dead Friday in New York of an apparent suicide. Page started at the magazine in 2011 as associate publisher and was promoted to publisher a year later. 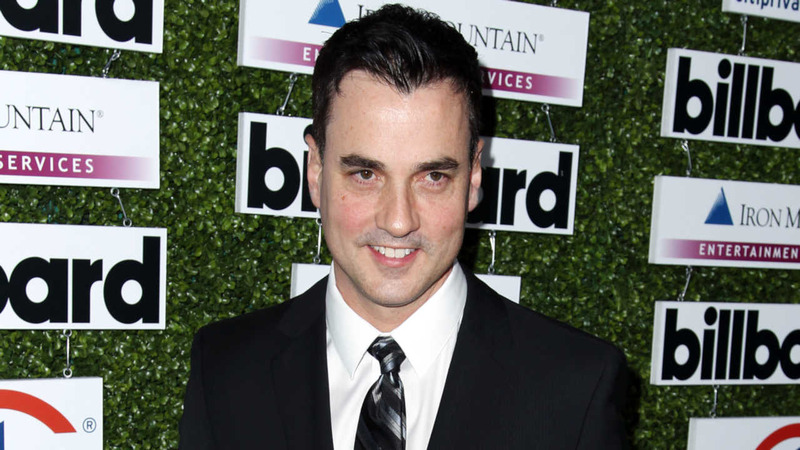 "We are all mourning the loss of our friend and colleague, Tommy Page," Billboard Entertainment Group President John Amato said. "He was a magnetic soul and a true entertainer." Page, who at the time of his death was vice president of music partnerships at the Voice, previously led artist partnerships, branded content and events at internet radio company Pandora. He also had been an executive at Warner Bros. Records, where he helped shape the careers of Michael Buble, Alanis Morissette, Josh Groban and Green Day. He also had been a senior vice president at Cumulus Media Inc. Page, a graduate of New York University's Stern School of Business, started his music career as an artist at Sire Records and topped the Billboard Hot 100 chart with "I'll Be Your Everything" in April 1990. He co-wrote the song with Jordan Knight and Danny Wood, of Page's tourmates New Kids on the Block. Page recorded nine studio albums. Page appeared as himself on an episode of "Full House" in 1992. He is survived by his partner, Charlie, and their three children. In a statement, the Voice said: "Our thoughts are with his partner, their three children, and the rest of his family and close circle of friends. Tommy will be missed."